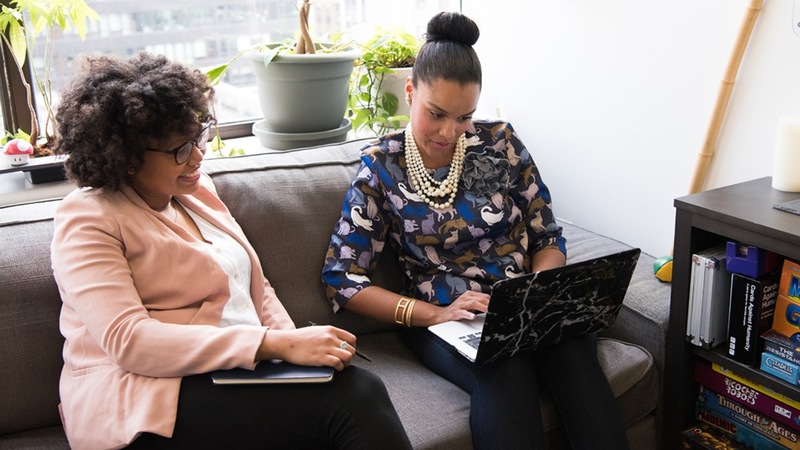 The Division of IT network is designed to handle daily traffic from the campus community, as well as provide the high speed and bandwidth that campus researchers need. Texas A&M provides both wireless and wired connections to its robust network. Secure network access is also available for those off campus. Resources to request and manage IP addresses and domain names. 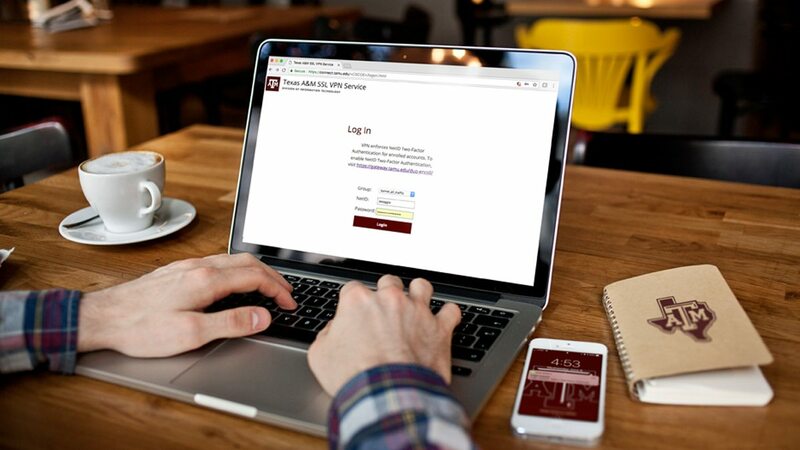 Connect directly to the campus network for faculty, staff and residents. 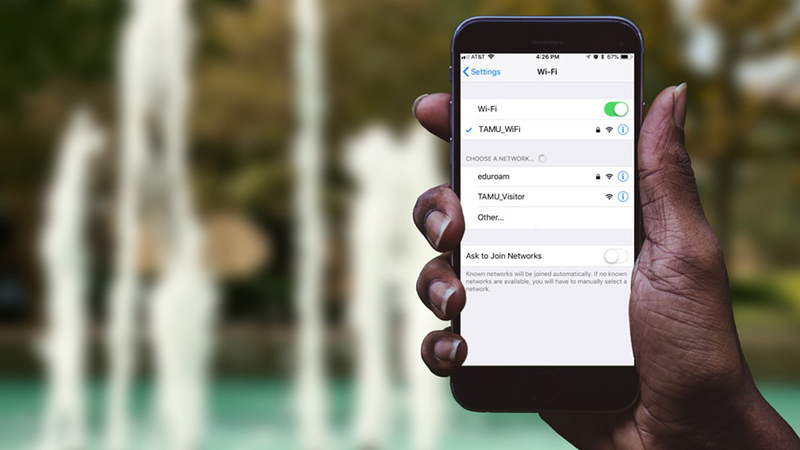 Connect to Texas A&M’s wireless network on your mobile device. Available to campus members, guests and researchers. 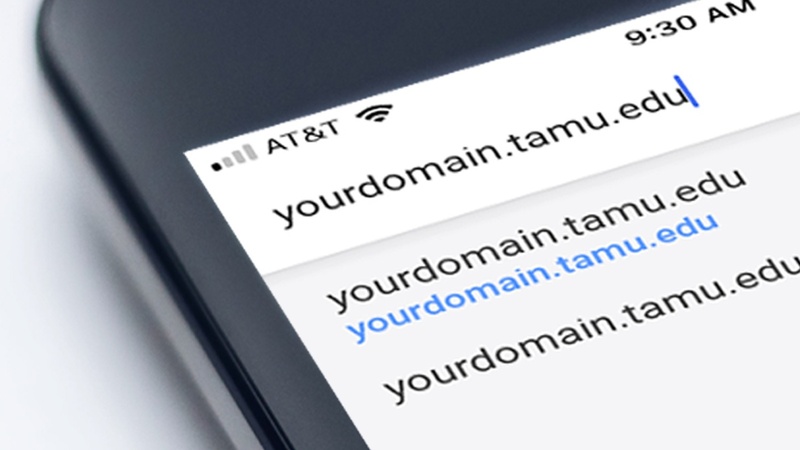 Access a secure, encrypted connection between your device and the Texas A&M network. 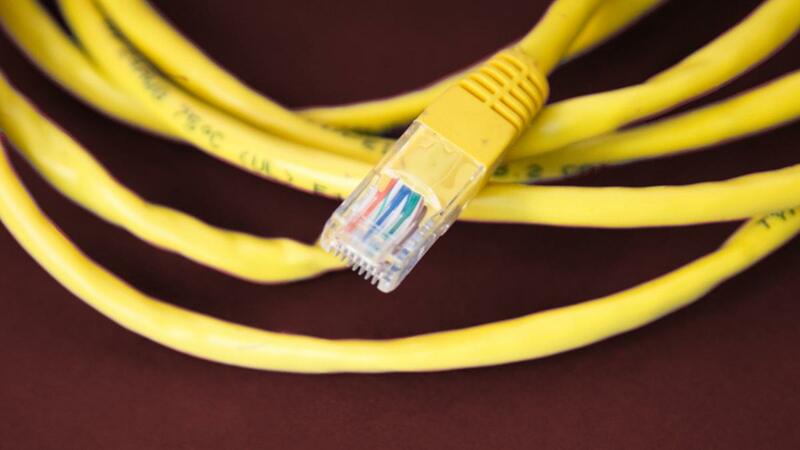 Find resources and guidelines to aid in network usage.